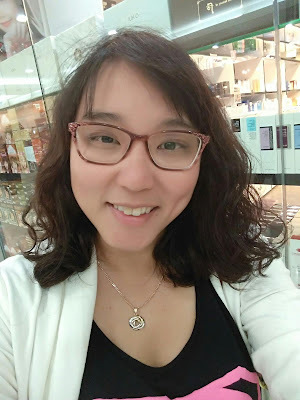 On my third day in Sydney, I finally had the time to head to the hairdressers. I don't normally mind heading to the local one in Tarneit locally, but I was looking for an Asian styled cut, and all the ones on my area were Caucasians. Since I was heading to Sydney, I decided to just catch two birds with one stone. There's aren't many Asian hairdressers locally in Tarneit, unless you were looking for ones where Indian, Caucasian, or Vietnamese abound aplenty. 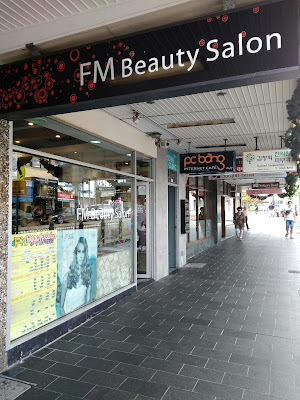 With my Korean family, I headed to FM Beauty which is one of the many Korean hairdressers in Strathfield. 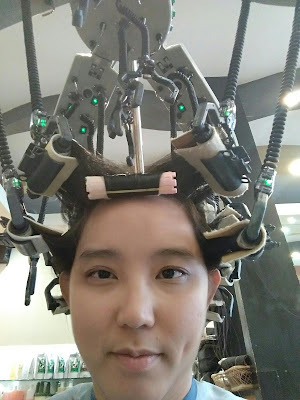 Initially I was just going for a haircut, but then decided on a digital perm. 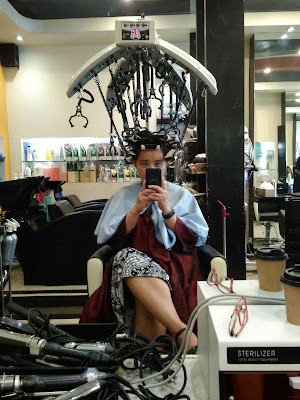 The last time I had a Digital Perm was also at a Korean hairdresser in Hartamas, about half an hour off Kuala Lumpur. FM Beauty quoted me the price of AUD $120, which is about the same in its equivalent that I had paid in Ringgit, back in Malaysia. 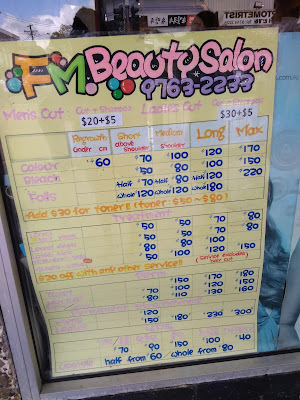 Included in the price was a complimentary hair cut, so I didn't have to pay for a separate hair cut (of course). Looks like an octopus is strapped to my head. Lol.